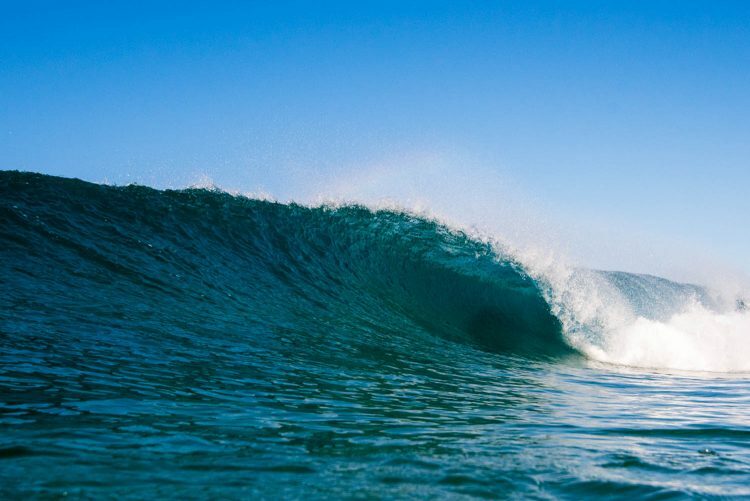 Pedro Boonman is one of those surfers who’s always hunting for barrels. From Carcavelos to Nazaré, not forgetting Supertubos, he’s always searching for them and often “scores”, like in this session at Pedra Branca, in Ericeira. A production by Luis Bento. 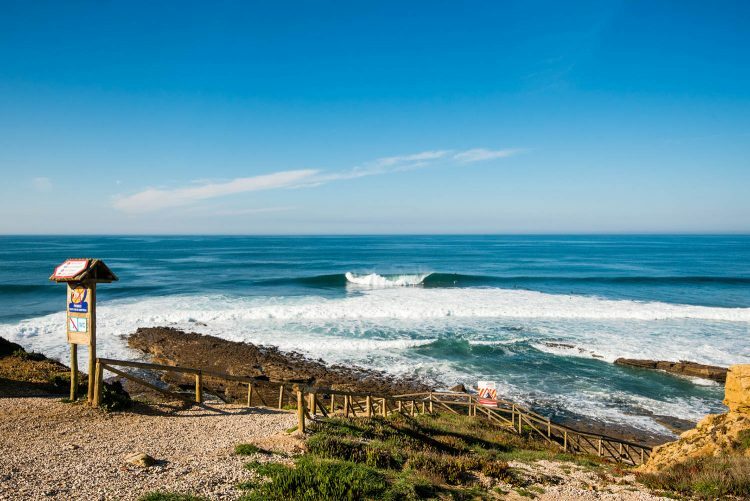 Find out more about surfing in Ericeira – Here.